Daytona (USA), 4th January 2019. Roar before the Daytona 24 Hours, Daytona International Speedway, test, BMW M8 GTE #25,Tom Blomqvist (GBR), Connoer de Phillippi (USA), Philipp Eng (AUT), Colton Herta (USA). 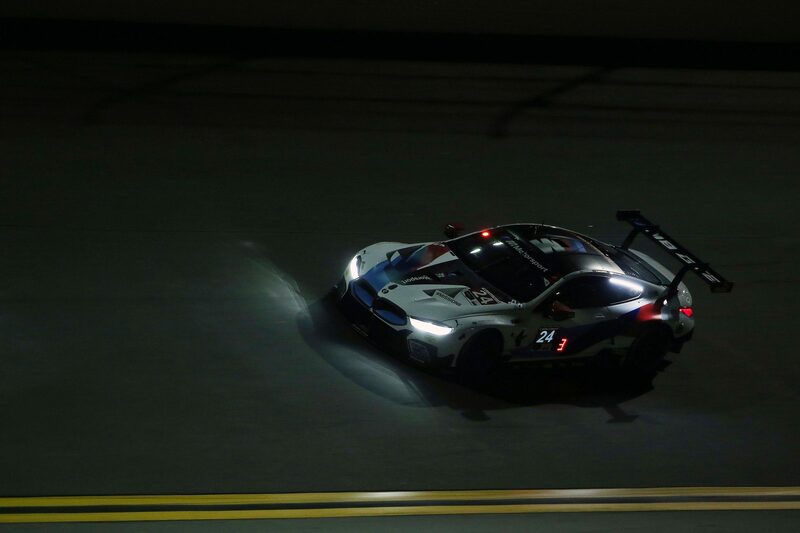 The 2019 motorsport year begins with a true highlight for BMW Team RLL: the 24 Hours of Daytona (USA) this coming weekend (26th/27th January). The endurance classic traditionally opens the IMSA WeatherTech SportsCar Championship. 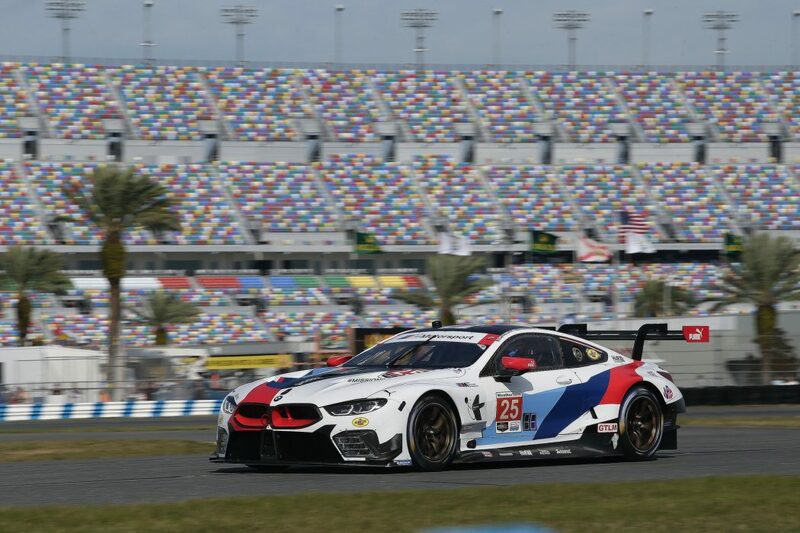 The BMW M8 GTE, which made its competitive debut at Daytona in 2018, is now entering its second season in the IMSA. 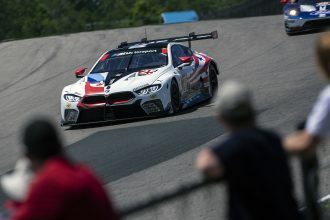 As it did last year, BMW Team RLL will field two BMW M8 GTEs in the GTLM class in 2019. 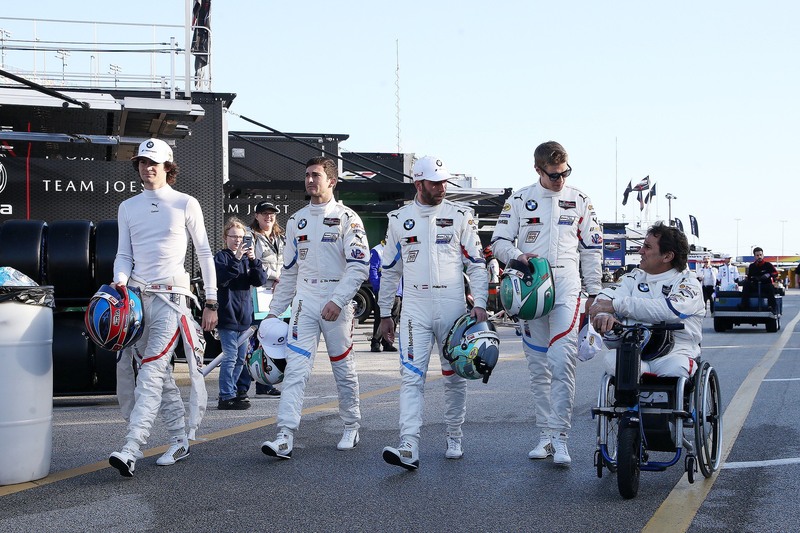 BMW works driver Alessandro Zanardi’s (ITA) start at Daytona is of particular interest. Zanardi will contest the 24-hour race in the #24 BMW M8 GTE run by BMW Team RLL, alongside regular drivers John Edwards (USA) and Jesse Krohn (FIN), as well as Chaz Mostert (AUS). Alternating at the wheel of the #25 car will be regular driver Connor De Phillippi (USA), Augusto Farfus (BRA), Philipp Eng (AUT) and Colton Herta (USA). Daytona (USA), 5th January 2019. Roar before the Daytona 24 Hours, Daytona International Speedway, test, Colton Herta (USA), Connor De Phillippi (USA), Jesse Krohn (FIN) and Alesandro Zanardi (ITA) BMW works driver. 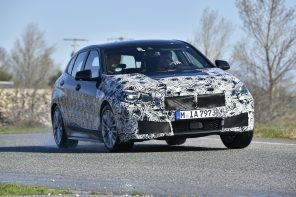 The team was at Daytona at the start of January, when it continued its preparations for the marathon race with the official ‘Roar’ test. The 24 Hours of Daytona gets underway at 14:35 local time on Saturday 26th January. The race finishes at 14:35 on Sunday 27th January. The Turner Motorsport team runs a BMW M6 GT3 in the GTD class in the 2019 IMSA series. The car will be driven at Daytona by Jens Klingmann (GER), Bill Auberlen (USA), Robby Foley (USA) and Dillon Machavern (USA). 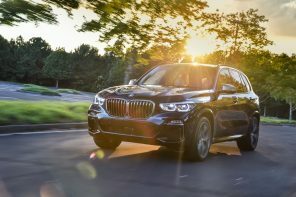 Turner Motorsport will also compete with a BMW M4 GT4 in the GS class of the Michelin Pilot Challenge, which also stages its opening race of the season at Daytona. 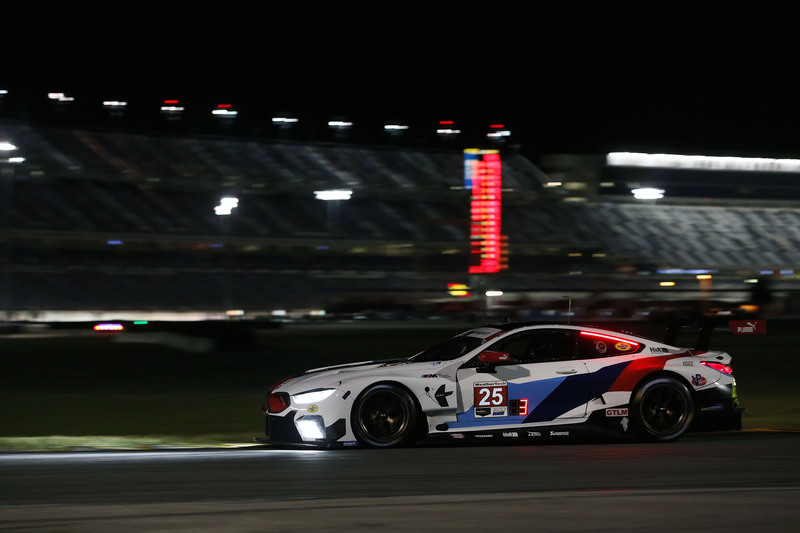 In total, five BMW M4 GT4s will be in action in the ‘BMW Endurance Challenge At Daytona’. Daytona (USA), 5th January 2019. Roar before the Daytona 24 Hours, Daytona International Speedway, test, BMW M8 GTE #25,Tom Blomqvist (GBR), Connor De Phillippi (USA), Philipp Eng (AUT), Colton Herta (USA). Daytona (USA), 5th January 2019. Roar before the Daytona 24 Hours, Daytona International Speedway, test, BMW M8 GTE #24, John Edwards (USA), Jesse Krohn (FIN), Alessandro Zanardi (ITA), Chaz Mostert (AUS).